Liquid Roofing is the process of waterproofing a roof by the application of a specialist liquid roof coating. It is suited to all types of roof, including flat, pitched, and domed. Liquid-applied waterproofing systems are either based on natural bitumen, artificial polyester or polyurethane. 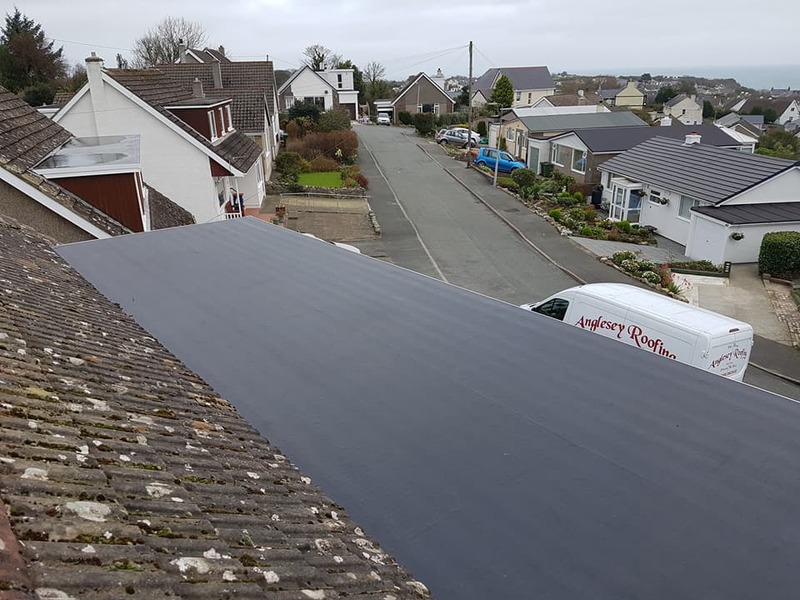 They are typically used for the remedial covering of existing flat and pitched roofs, and their advantage is that they can be applied without removing the existing roof covering. They are also used for new roofs. Seamless waterproof membrane – Liquid roofing is joint-free. No joints = no leaks. Total waterproofing. Incorporates every detail – liquid roofing reaches the parts other membranes can’t! Because it’s a liquid it can be readily applied to any detail on the roof. No hot works – liquid roofing is a cold-applied process. High elastisity and film strength – Capable of withstanding natural roof movements without splitting or shearing. Vapour permeable – Allows moisture vapour within the building to escape. Easy to maintain – Systems achieve excellent through life costs.